Investigators stress that preventing relapse without 8-aminoquinoline treatment should be considered to be a neglected gap in malaria chemotherapeutics that is in urgent need of attention. 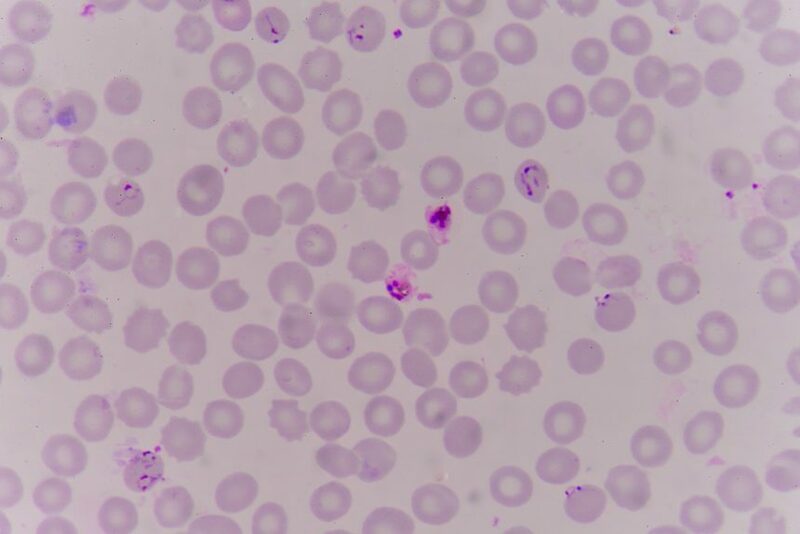 A natural variability of genotype-determined that CYP2D6-dependent metabolism of primaquine phosphate is associated with an increased risk of failure in the treatment of Plasmodium vivax malaria, according to a study published in JAMA Network Open. Despite P vivax malaria treatment, latent hepatic hypnozoites can provoke repeated relapses. This study’s objective was to identify the association of impaired CYP2D6 metabolic phenotypes and CYP2D6 genotypes with the therapeutic failure of high-dose primaquine treatment for P vivax malaria relapse. In Indonesia, 177 patients completed a clinical trial for a radical cure for P vivax malaria, consisting of directly observed, high-dose primaquine treatment in an area of the country where reinfection was improbable during the 1-year follow-up time period. After screening these participants, 21 potential relapse case patients and 36 control participants were enrolled in the a nested, case-control study. CYP2D6 enzymatic activity was measured by the metabolic ratio of urinary dextromethorphan-dextrorphan in 24-hour pooled urine, with impairment being classified as a ratio greater than -1.0. There were 6 CYP2D6 alleles found in the 21 potential case participants, occurring as 12 distinct genotypes. Model activity scores ranged from 0.0-2.0. Of the 32 study participants with impaired enzymatic activity scores, 18 had experienced a P vivax malaria relapse, while only 3 participants with scores over 1.0 had experienced a malaria relapse (OR, 9.4; 95% CI, 2.1-57.0; P=.001). For participants with a metabolic ratio log of dextromethorphan-dextrorphan less than or equal to -1.0, 1 out of 18 participants experienced relapse, while for participants with ratios above that threshold, indicating low metabolic activity, 20 out of 39 participants experienced a P vivax malaria relapse (OR, 18; 95% CI, 2.2-148.0; P=.007).